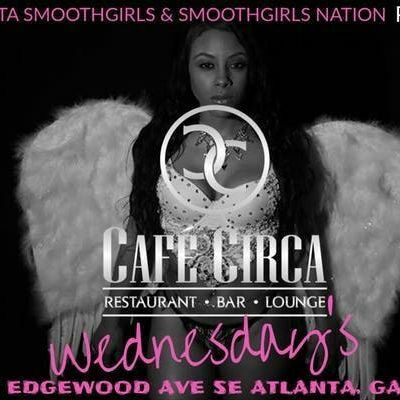 EACH and Every Wednesday at Circa Cafe!! We’re bringing the Smoothest and Baddest on every Wednesday Nights. Atlanta’s #1 HUMP DAY two Floors to Party. Heated rooftop in the heart of Sweet Auburn Historic Distric. Ladies and Gentlemen FREE. Early Arrival Highly Suggested.